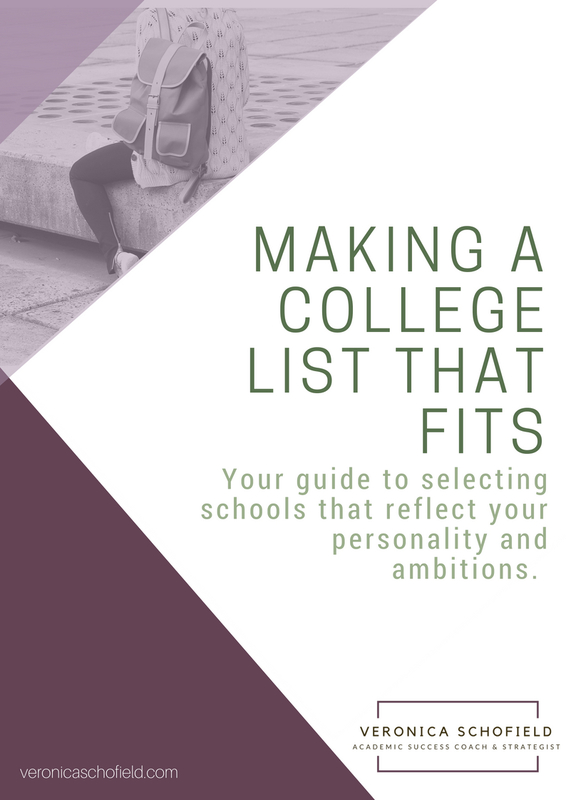 "Making a College List that Fits"
Think critically about what makes you 'you'. Explore your 'Stand-Out' factor, so you know what to highlight to college admissions officers. Discover what you truly want out of your college experience. Prioritize your values, so you can determine the school that fits you best. Identify safety, reach and match schools. Know who you need in your support system, so you can get through the college admissions process without stress and anxiety. Learn how to use a spreadsheet to keep track of your College list, and all the deadlines that come with applying.